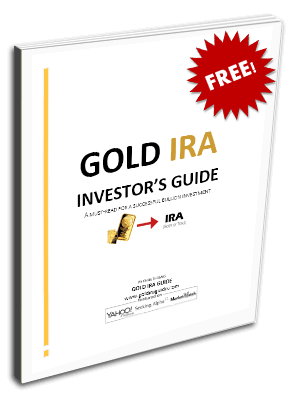 Key Information on Precious Metals IRA/401k Rollovers. How to avoid pitfalls and tax/custodian penalties that could end up costing you thousands of dollars. 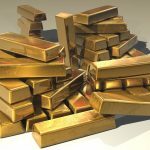 Information & Pricing on Gold/Silver Bullion coins and bars approved by the IRS.